Matthew Christian Reinhart was born September 21, 1971 to Gary and Judith Reinhart in Cedar Rapids, Iowa. The son of a farmer, his father Gary joined the Navy and so the family moved around the country, from Florida to Texas to Illinois to California to Virginia and then South Carolina. Judith and Matthew followed along, and soon to be joined by his little sister, Erin. Pop-ups, paper art and beyond - From before Matthew could remember, art always took center stage. Despite moving several times throughout childhood, his sketchbook was always nearby, a constant friend wherever his family roamed. Being creative just felt right to him, whether just drawing pictures or crafting wild contraptions out of anything he could scavenge around the house. He loved reading and learning about nature, science and ancient history, but his school notebooks often had more drawings than actual notes! After high school, Matthew chose to study biology in preparation for medical school, thinking an art-related job might be impossible. College life at Clemson University in South Carolina was busy and interesting, but it never felt right. A career in medicine, while challenging, did not make him happy. After a year of thinking things out in New York City, Matthew decided to take the plunge and follow his dream. He was accepted at the prestigious Pratt Institute in Brooklyn and studied as industrial designer, focused on designing toys. 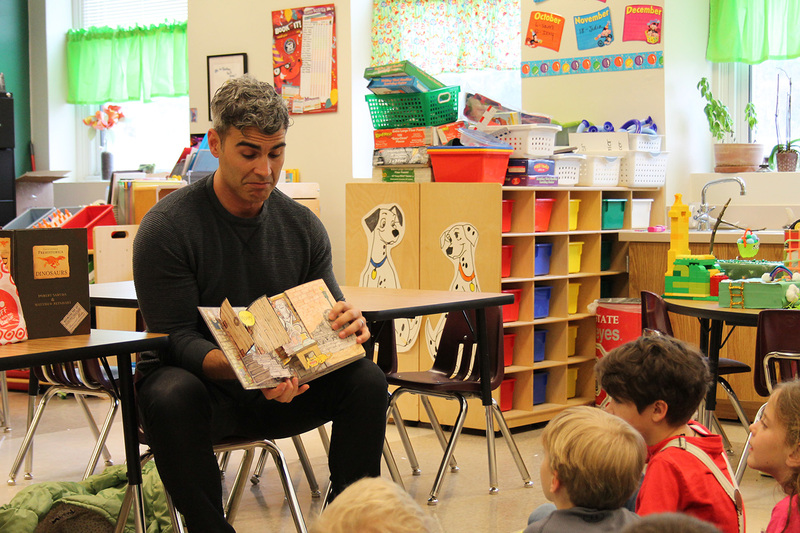 After graduating Pratt, Matthew settled New York City and apprenticed with an acclaimed children’s book author. In a few years, he discovered his true calling: becoming a children's book author, illustrator and paper engineer. In a few years he discovered his true calling: becoming a children's book author, illustrator and paper engineer. His first big break into the pop-up book world came with the strange but beloved The Pop Up Book Of Phobias. Many pop-up books followed, both collaborations and solo creations like the New York Times best-selling Encyclopedia Prehistorica trilogy, its sister trilogy Encyclopedia Mythologica, the collaboration Mommy? with the renowned Maurice Sendak, the biblical retelling The Ark, and classic pop-up versions of stories including The Jungle Book and Cinderella. An avid comic, fantasy and and science fiction fanatic, Matthew has created a huge array of pop culture pop-ups like his best-selling blockbuster STAR WARS: Pop-Up Guide to the Galaxy, Game Of Thrones: A Pop-Up Guide to Westeros, Disney Princess: A Pop-Up World, Transformers: The Ultimate Pop-Up Universe, Frozen: A Pop-Up Fairy Tale, Lego Pop-Up and many, many more. Happily married and busy with work, Matthew continues to cut, fold and craft intricate pop-up masterpieces in his small work studio in New York City. If you’d like to contact Matthew Reinhart, feel free to email him at mrpopups@gmail.com. You can also use the contact form below and leave a message. 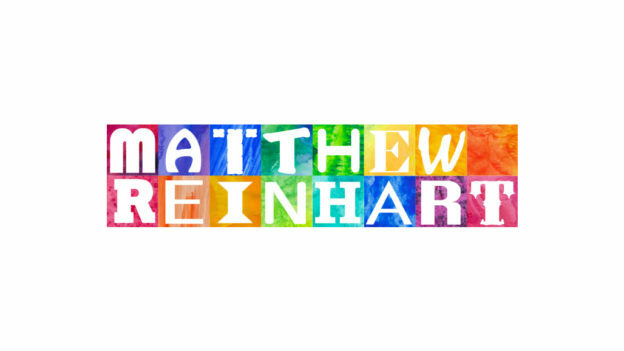 MatthewReinhart.com is a participant in the Amazon Services LLC Associates Program, an affiliate advertising program designed to provide a means for sites to earn advertising fees by advertising and linking to amazon.com.